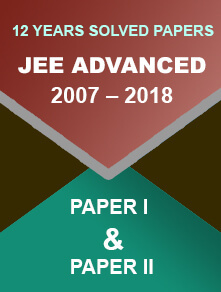 The mock test for the JEE Advance exam 2018 has been released on the official website. 20 December 2017: The Joint Entrance Examination board has been released the mock test for JEE Advance Exam 2018. The students can try the mock test on the official website at jeeadv.ac.in. 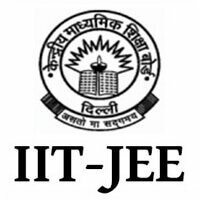 This year Indian Institute of Technology or IIT Kanpur is organizing the JEE Advance examination. The candidate can take a print out for the future use. The Joint Entrance Examination Advance examination is conducted by the IITs. In 2018, IIT Kanpur will organize the examination. The schedule date of the exam will be on 20th May 2018. This is a computer based exam with no option of pen and paper. The exam will have two papers; paper 1and paper 2 which will be held in two different sessions with the duration of 3 hrs each. 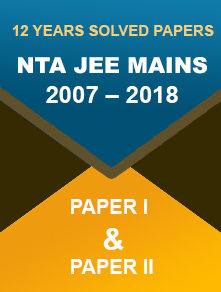 For the JEE Advance examination, both the papers are compulsory for the candidates.